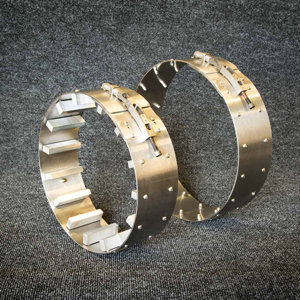 Meticulously engineered equipmentfor the oil and gas industries. Multiforce Contracts Ltd specialise in the design, manufacture and maintenance of equipment unique to the energy industry. Our highly skilled engineers and state-of-the-art machines are capable of producing equipment with a focus on precision and safety. 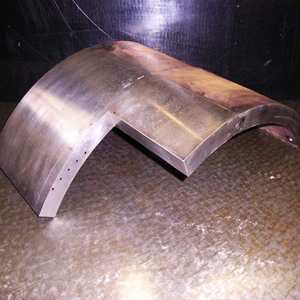 We often provide solutions to unique challenges encountered by Non-Destructive Testing companies during ultrasonic inspections in the oil and gas industries. 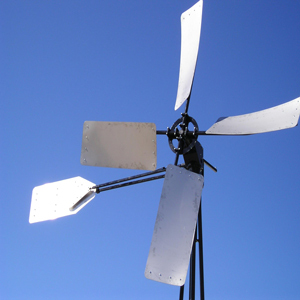 Our wind pumps are also highly sort after as an affordable, eco-friendly method of generating power within the energy industry. 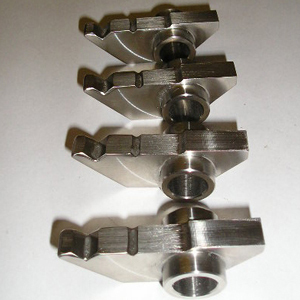 Our team of experienced engineers can offer customised precision engineering services to our customers. 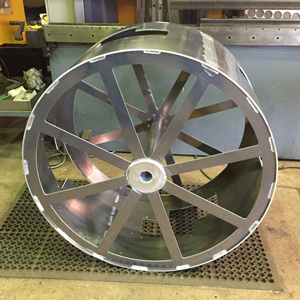 We provide both high-quality, standard industry equipment and bespoke tools for unusual applications that require specialist attention.